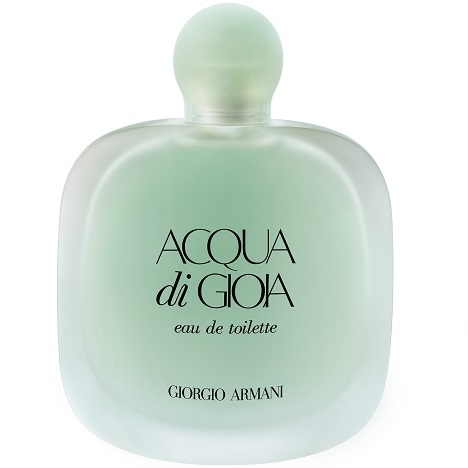 "Acqua di Gioia Eau de Toilette opens with notes of lemon blossom, cassis, pear and violet leaf...."
"He woke up suddenly, foggy and out of place. 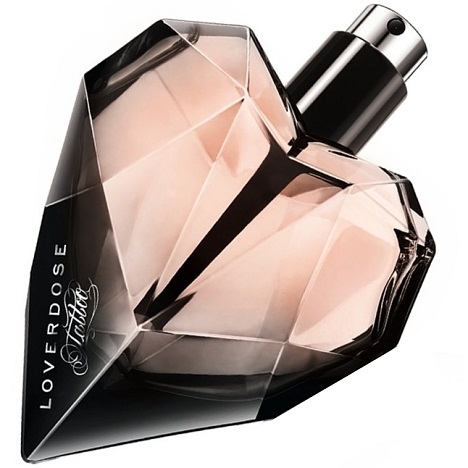 Scenes flashed in his head. 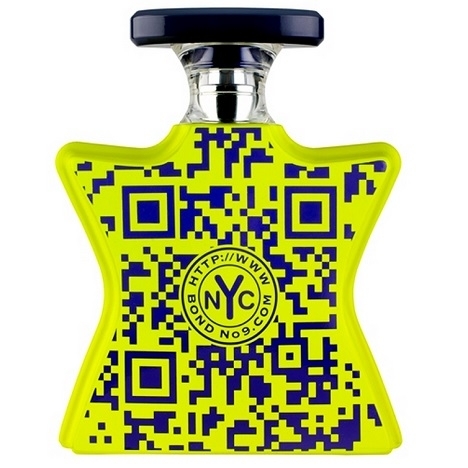 They were chasing him. 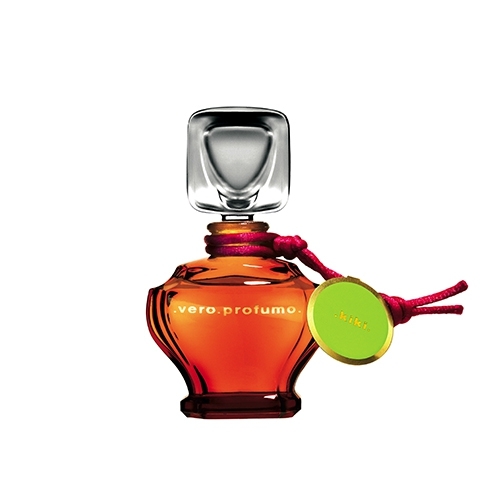 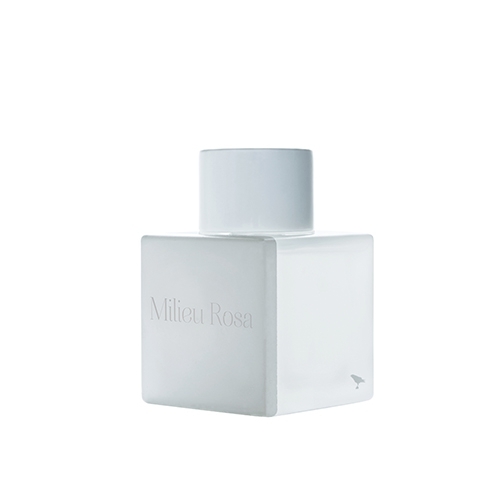 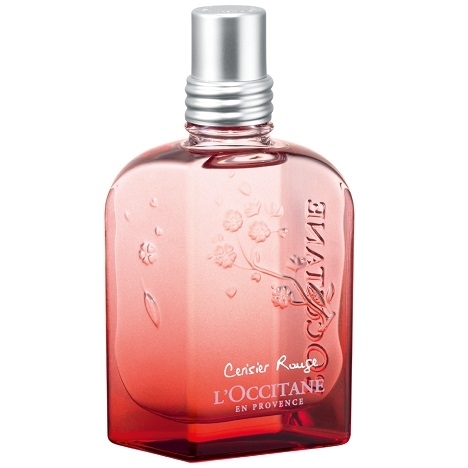 The..."
"Cerisier Rouge opens with fresh notes of citrus fruit and cassis. 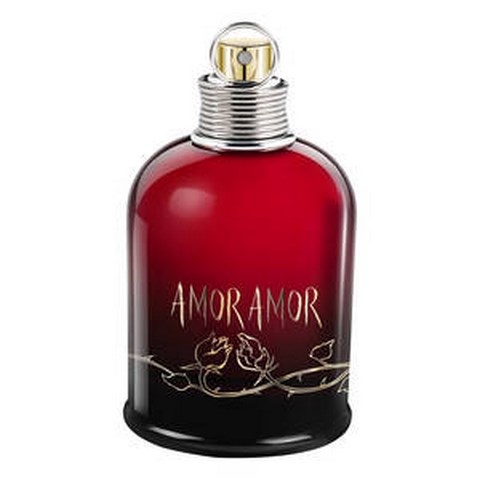 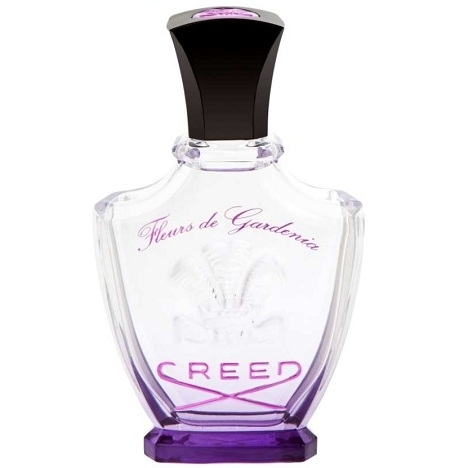 The floral-gourmand heart..."
"Described as a fresh, musky floral, the perfume opens with green and slightly spicy tonalities of..."
"Glam Jasmine opens with citrus notes and cassis (blackcurrant). 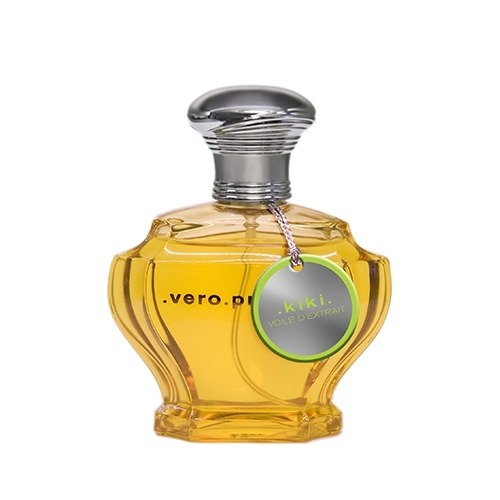 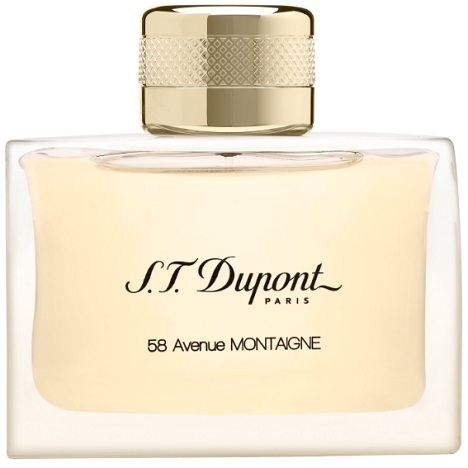 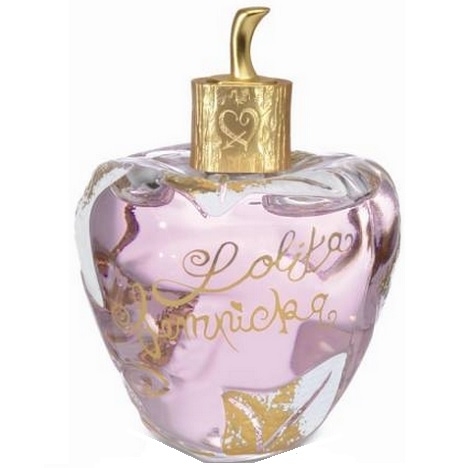 The floral heart is composed of..."
"The fragrance starts with bergamot, pineapple and juniper berries. 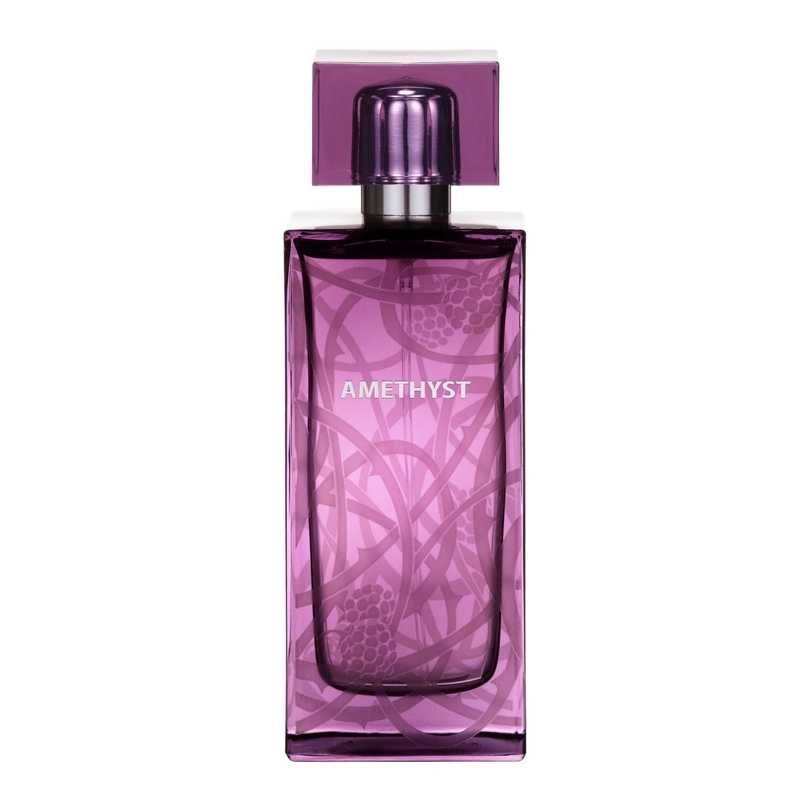 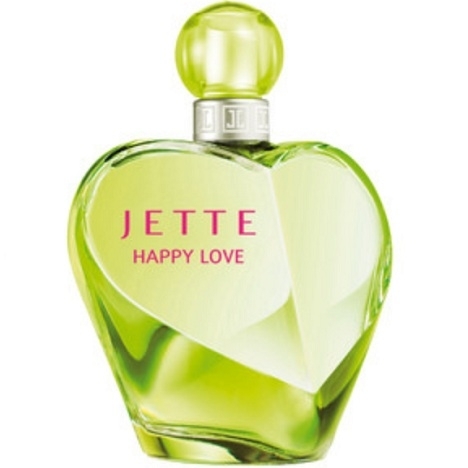 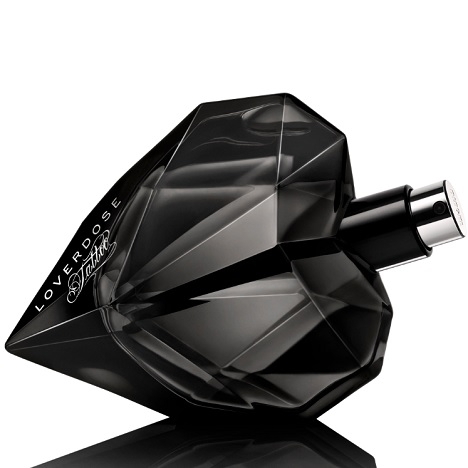 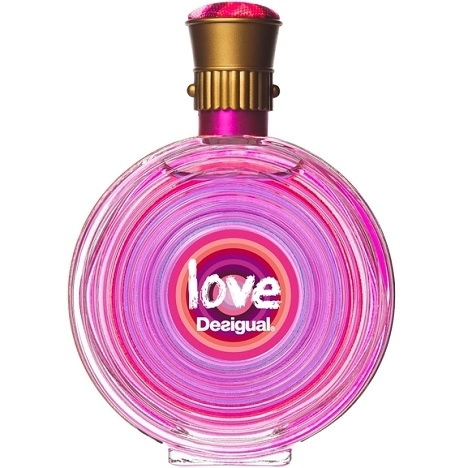 The heart reveals apple, black..."
"Jette Happy Love opens with bergamot, blackcurrant and litchee. 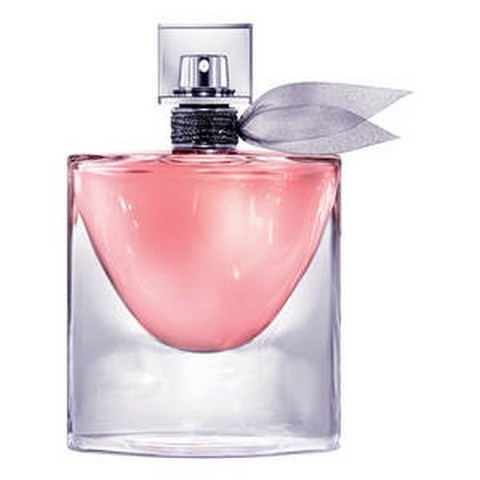 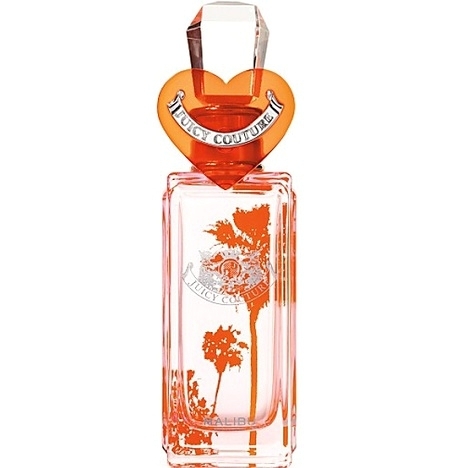 The fruity heart combines..."
"Juicy Couture Malibu opens with fruity notes of watermelon, tangerine, black currant, passion fruit..."
"Composed around a delicate magnolia heart, this eau de toilette is softened with tea, while cassis..."